Light is something that has always fascinated me. As someone who often picks up a paintbrush or drawing pencil you become very aware of the way sunlight changes throughout the year. The high sun in the middle of summer creates cold, almost blue rays. 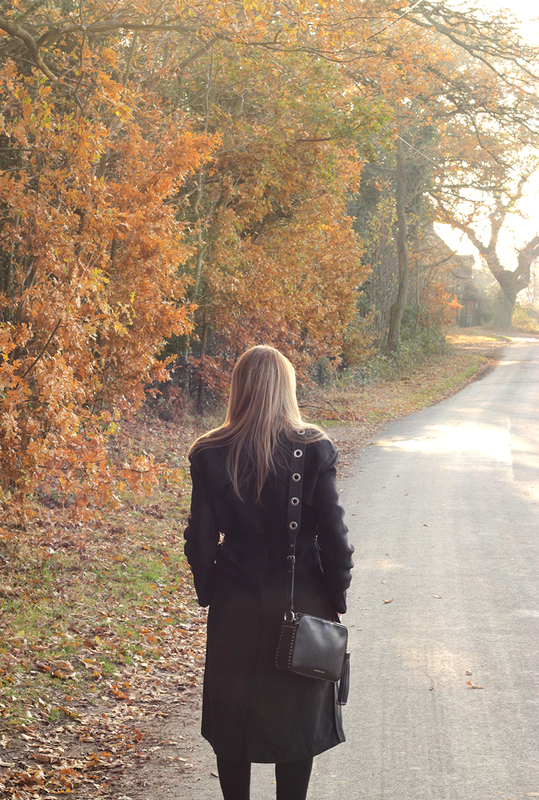 As the seasons change and you head towards winter the light begins to shower everything it touches in a golden haze. 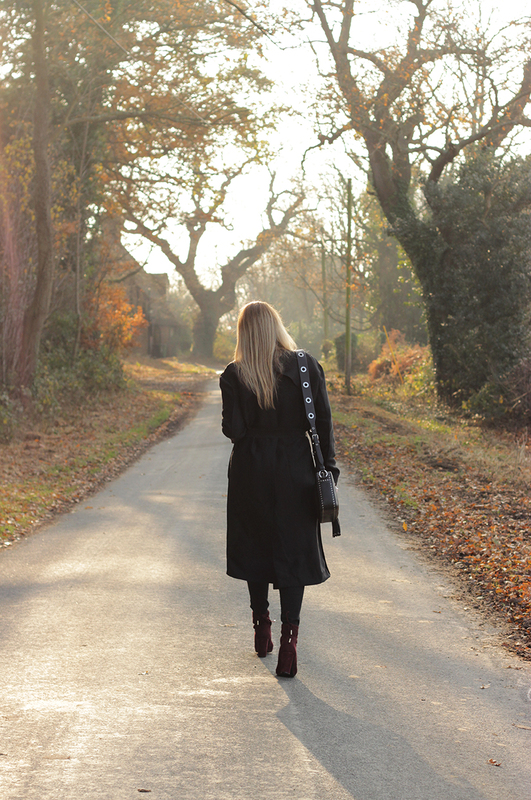 If you're planning to get outside and make the most of this cold but beautiful weather there is no better way to enjoy it than in an elegant pair of ankle boots. A great pair makes winter dressing effortless. Just add your favourite denim, a simple knit and a smudge of lippy and you are sorted day after day. 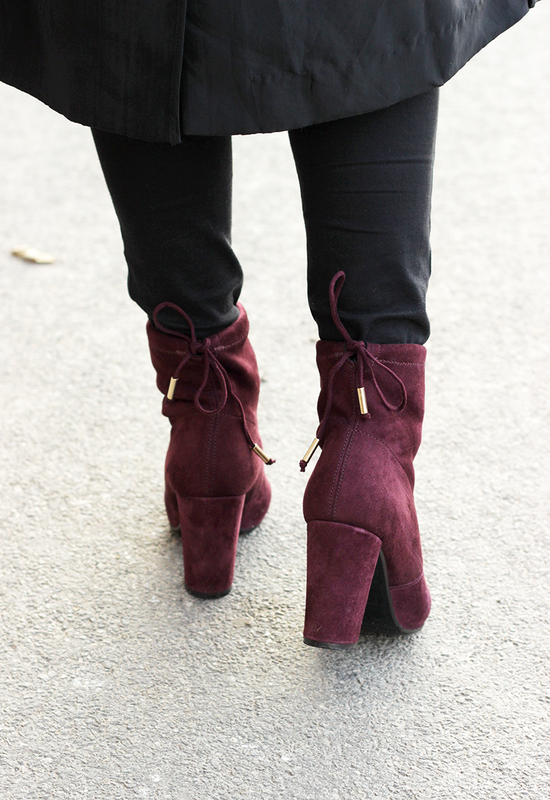 I'm in love with this Dune burgundy suede style. Their high ankle and lacing detail add just the right amount of luxury whilst looking incredibly simple. The block heel means they are comfy enough to wear all day whether stomping around London or enjoying the silent countryside. Shop these Orchid boots and a few of my other Dune favourites below.